From these considerations arise a number of key success criteria that must be applied to the facts of the case in a sensitive and insightful manner. The judge does not grant or deny bail as a matter of superficial procedure. They judge gives justification for his or her decisions and can change those decisions when new facts arise. 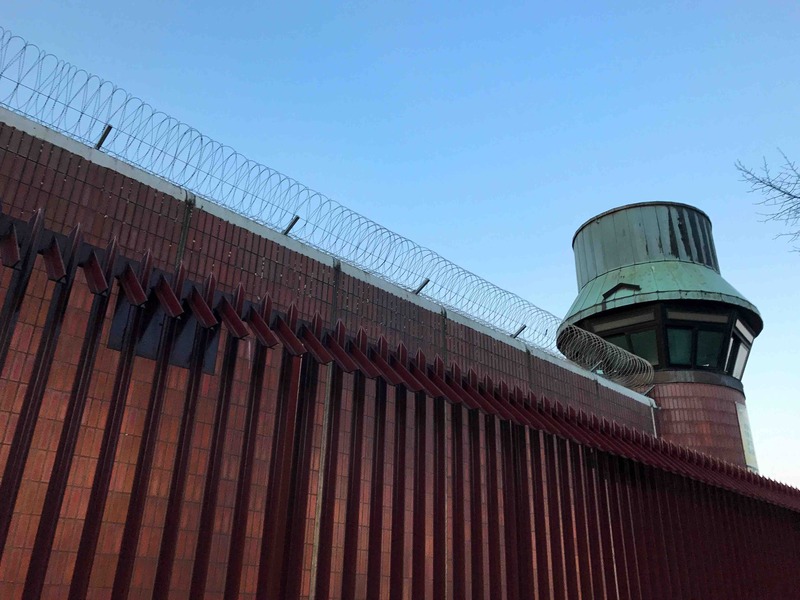 Bail is designed to ensure that innocent people do not routinely spend long periods of time incarcerated without compensation simply because there is a delay in the court processes. The investigation can take months or even years. It would be unreasonable to expect that anyone who is accused of a crime has to be locked up until the trial. In any case, the Chicago criminal justice system lacks the resources to be able to engage in such mass incarceration programs. Besides, there is a real risk that the law enforcement agencies may take the opportunity to abuse the court by indirectly locking up people for crimes that they might or might not have committed. In most cases, the prosecutor prefers to oppose the bail application. This opposition may be based on the facts of the case that do not meet the minimum threshold for release. Prosecutors are particularly concerned about absconding, witness intimidation, obstruction of justice, and evidence-tampering. These are not mere theoretical constructs but real concerns that are justified by the experiences of the people who work in the system. Some defendants are so wealthy that they are able to buy themselves out of criminal responsibility. Others have such loose ties to the community that they lose nothing by absconding. The reform agenda is also focused on ensuring that there is both procedural and substantive justice. Absconding can set the case back and make a mockery of the entire justice system. The resources that are used in recapturing the escapee could be better used in the investigative and rehabilitative process. Perhaps one of the most damaging consequences of inappropriate bail conditions occurs when the accused ends up committing another crime or the same crime during the time between the arrest and the trial. That is a scenario that is often seized upon by the popular press in order to show how incompetent the court officials are. That is why the award of bail is a carefully considered decision. The systemic failures in the bail system are often a contentious point for the criminal justice system in Chicago. To hear learn more about remand and bail laws in Chicago, contact David Freidberg attorney at law at (312) 560-7100.